“The typical U.S. Congregation draws an adult crowd that’s 61% female, 39% male. This gender gap shows up in all age categories.” –Churchformen.com. Why does church in the U.S. not reach more men? For some reason, participatory church at The Salvation Army Berry Street goes against the U.S. trend and attracts men! Almost every Sunday there are more men than women. One recent Sunday there were 70% men. The children’s/teen’s ministry is usually 90% boys. Why does participatory church attract men? 1) There is risk! 2) There is excitement! 3) There are actual demonstrations of God’s presence, not just theology! 4) Anybody present has the opportunity to speak out and impact the meeting! 5) There is a strong sense of community & brotherhood! 6) People are not passively spoon-fed the Gospel, but are allowed to actively interact with and minister to one another. 7) Participatory church is not a tight, prepackaged program. 8) The direction of the meeting is uncertain and keeps people alert and involved. Hey guys! Come and see for yourself! Sundays @ 10:45 am. & Tuesdays @ 6:00 pm. — 225 Berry Street, Nashville, Tennessee 37207. 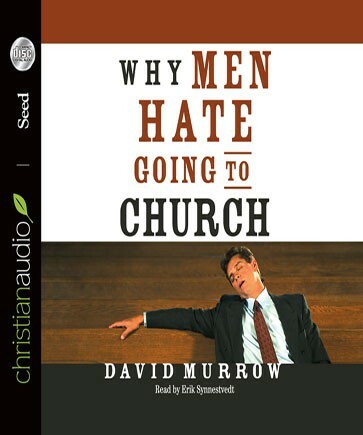 This entry was posted in attracting men, BNA, churchformen, David Murrow, fresh expressions, marketing to men, men in chuch, men in church, messy church, Music City, Nashville, Nashville adventure, Nashville charity, Nashville church, organic church, participation, participatory church, quotation, Quotations, quote, reaching men, Salvation Army, Salvation Army church, Salvation Army Corps, simple church and tagged books, Christianity, church, quotes, Why Men Hate Going To Church. Bookmark the permalink. Me and Lisa were talking good about you. Did you feel the positive vibe? That meeting went excellent and I felt Jesus very strong. Keep it up. We need to do another street witnessing. I’m feeling it. I’m expecting to see healings and miracles. Let’s do it, Michael. How about next Tuesday afternoon before prayer meeting?